Are you ready for another week of Dear ELK Studio? We’ve got some great questions this week…..Oh, do you have one? No worries. I’ve got you a contact form at the bottom. 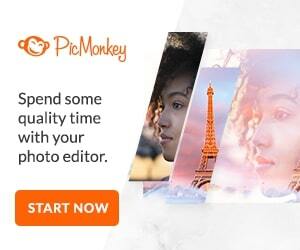 Just leave your question there, and our contributors will get to it!! Let’s get started. How do I weave in the ends as I go? We ALL dread the ever looming “weaving in the ends”! Seriously, there is nothing as daunting for a crocheter as a beautiful work of art worked in several colors or motifs…. With literally HUNDREDS of ends!There are several ways to weave ends as you go. This video shows a really easy way that works great!!! The ends tend to hold up very well, and I don’t have to go back to all those MANY dangling pieces of yarn! Of course you still need a yarn/tapestry needle to weave in the end/tail and here is a video tutorial from Moogly that shows a great way to do that! Changing colors can seem confusing but it’s really quite simple. Here are two videos for you that may help. Dear ELK Studio,Can you tell me what gauge is all about? NOTE: if your pattern is worked in spirals or rounds, crochet your sample in spirals or rounds to check your gauge! Here is a fantastic resource available for free from Martingale: How To Crochet – Gauge – Karen Costello Soltys To correct your gauge you can – increase or decrease the size of your hook; or adjust the height of your stitches slightly. Another option is to change the yarn you are using. How does yarn content change a project, ie cotton, acrylic, wool? Wow….The type of yarn you use can certainly change the outcome of your project sometimes for the better and sometimes…..not so much. The YarnBox recently released an article about the different types of yarn written by Elena from Beatrice Ryan Designs. 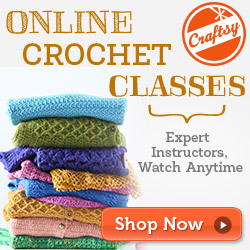 Here’s another article that is helpful to on how to choose yarn for your projects. Dear ELK Studio, Do you have any tutorials for front and back post stitches? Front and back post stitches can seem intimidating, but once you’ve learned them you will fall in love. Those two stitches can make some of the most beautiful projects because of the texture they add. Here’s a great tutorial from Moogly to help you! 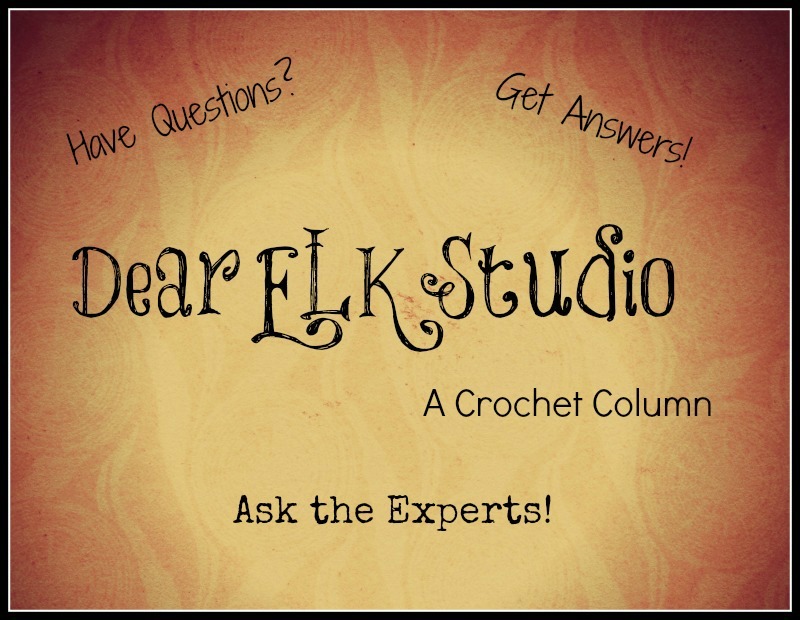 Do you have a Dear ELK Studio question? Just leave it in the section provided below! Welcome to Dear ELK Studio!